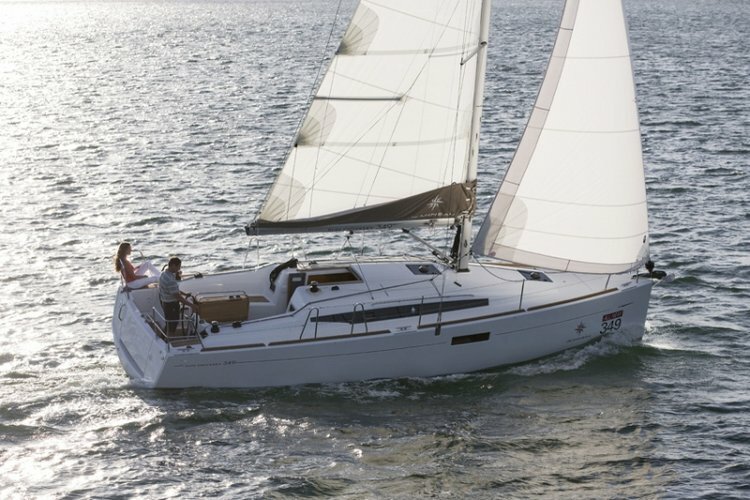 Want to have some adventurous memories with your friends, family or colleagues? 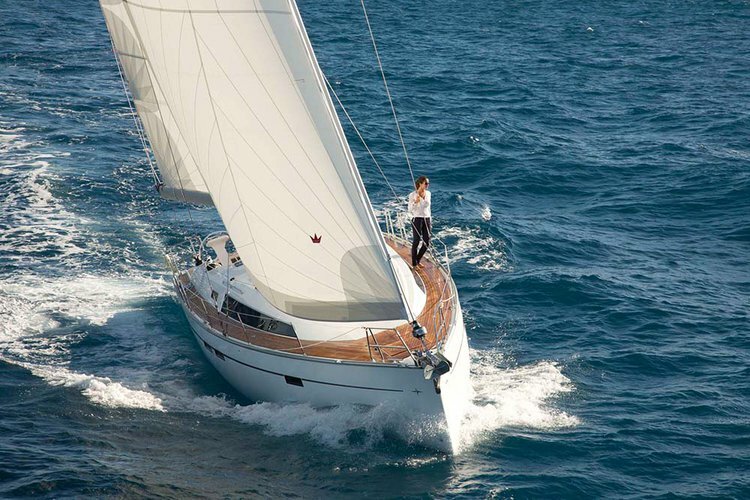 Why not get onboard & explore the picturesque views of Italy, treasuring the memories of your upcoming vacation? 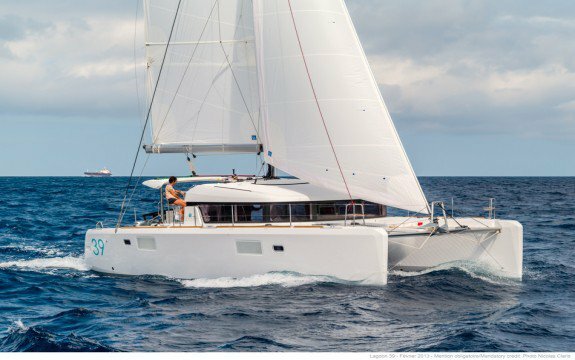 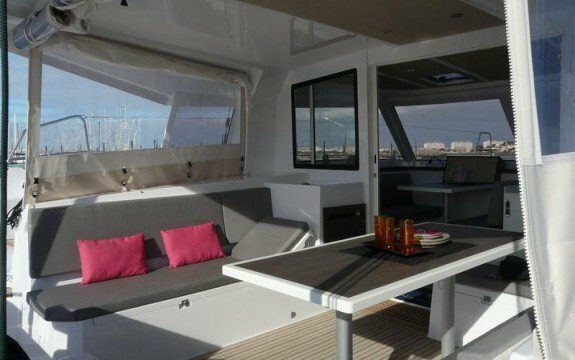 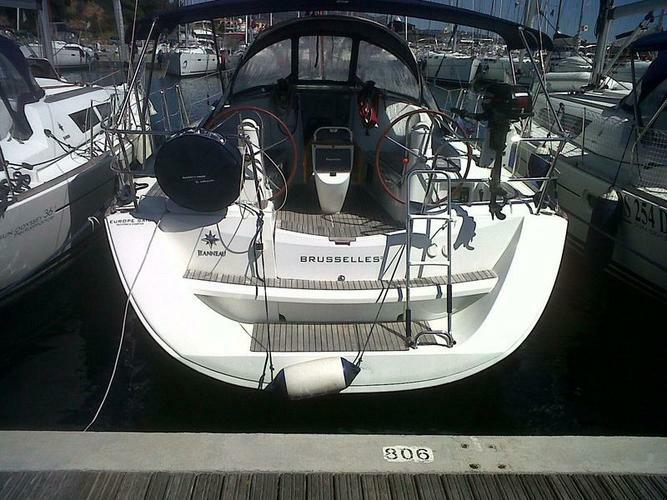 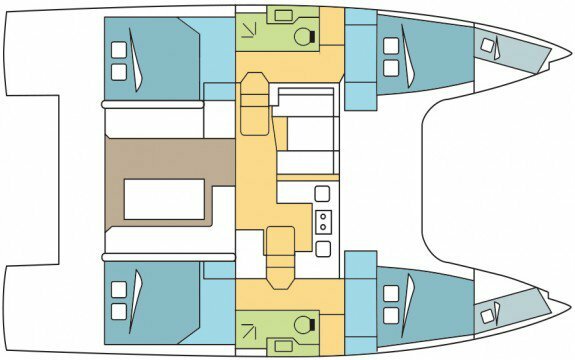 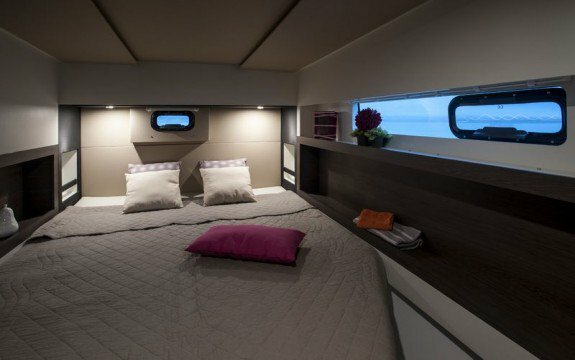 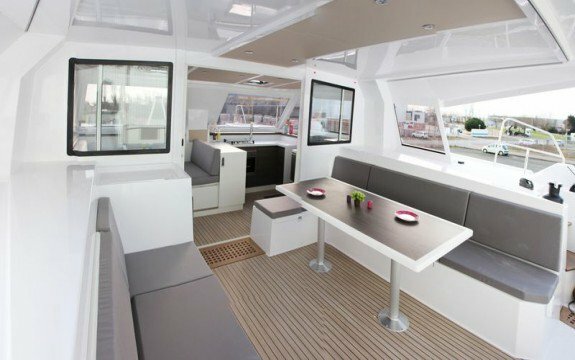 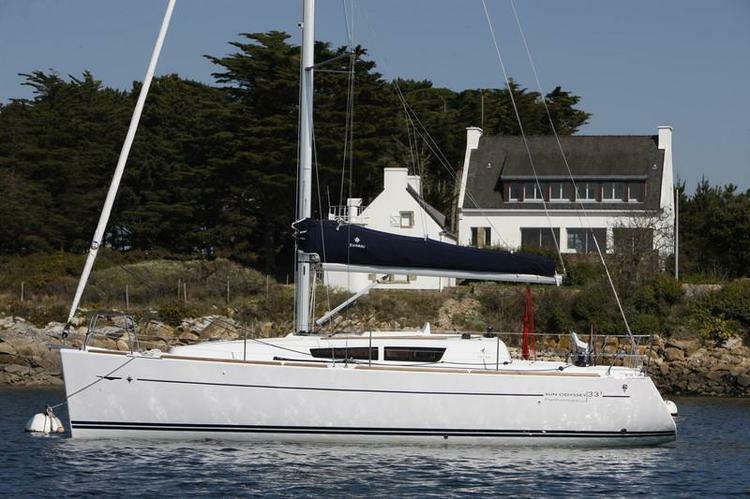 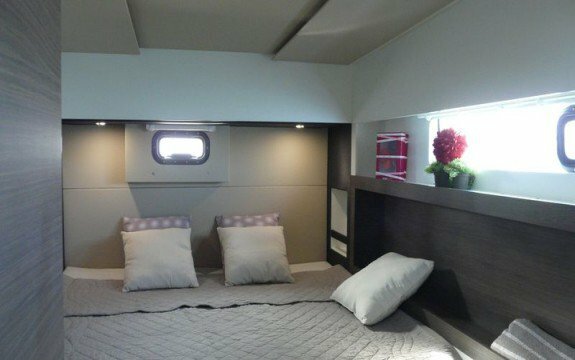 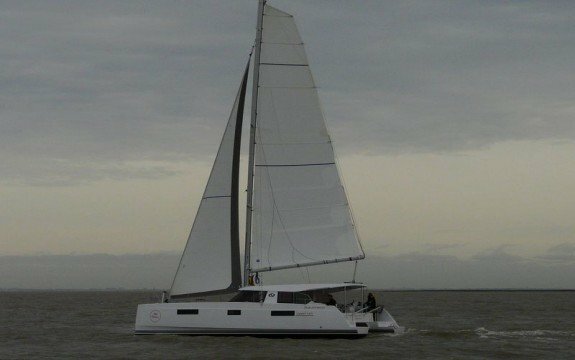 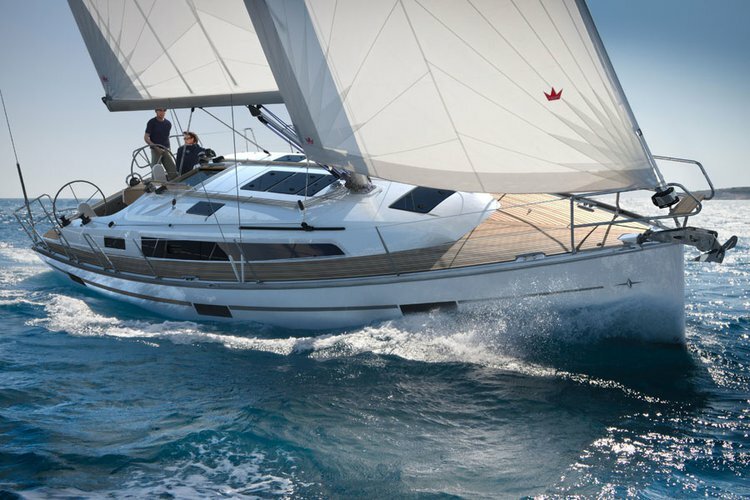 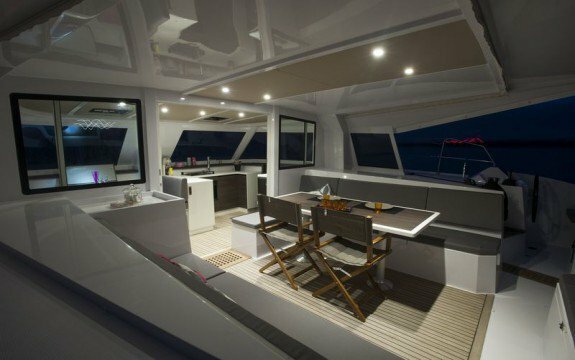 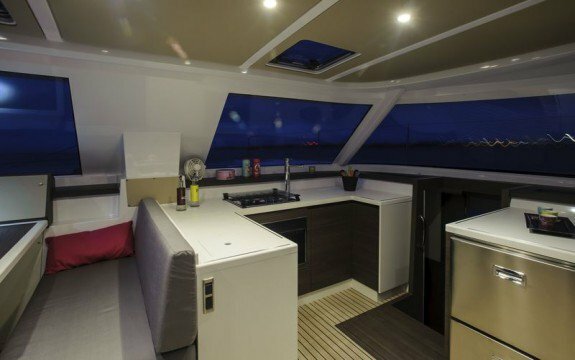 Our Nautitech 40 is the most luxurious, comfortable and spacious catamaran. 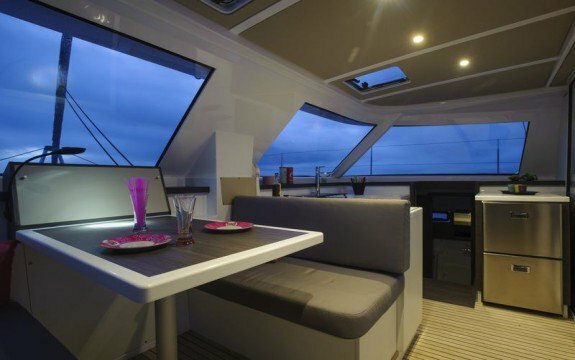 As it is featured with all the required amenities for a perfect cruising experience it has been a destination option for many tourists.